The nucleon, building block of matter in the known universe, is itself composed of quarks and gluons. While the distribution of the nucleon's momentum has been measured, the composition of its quantum-mechanical spin is not yet fully understood. 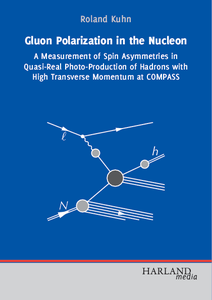 The main goal of the first phase of the COMPASS experiment at CERN has been to explore the spin structure of the nucleon, especially the contribution of the gluons. Roland Kuhn reports on the measurement of unpolarized cross sections and double-spin asymmetries of single-inclusive hadron production in deep inelastic scattering of a polarized muon beam on a polarized nucleon target. These are compared to recent calculations done in the framework of perturbative quantum-chromodynamics up to next-to-leading order. This ansatz provides a novel avenue towards interpreting experimental measurements in terms of the underlying nucleon structure. The text also describes Kuhn's contributions to the COMPASS experiment, namely the implementation of a common configuration service for the front-end electronics, the implementation of the online event filter and the upgrade of the data acquisition system. 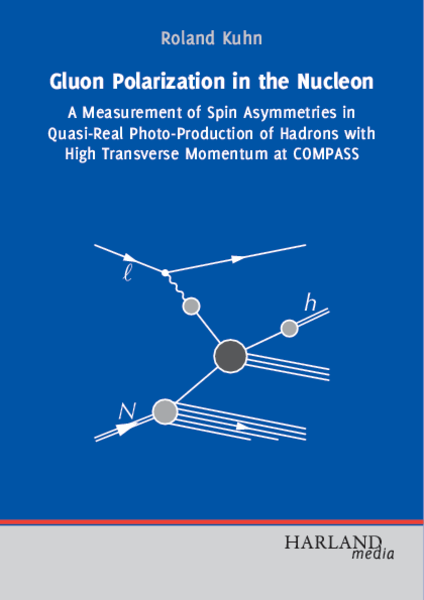 This book is aimed at researchers with interests in the structure of the nucleon and features a careful introduction to polarized deep inelastic scattering.